Textile industry shows itself from the dynamic, high-tech side. 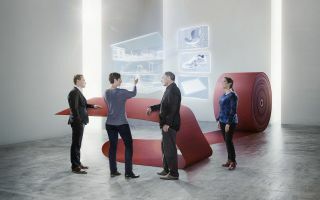 Entering the exhibition halls of the two leading trade fairs left no doubt: “Industry 4.0, smart and functional textiles and digitalisation are no longer tomorrow’s trends. Today, the textile industry is in the thick of it. 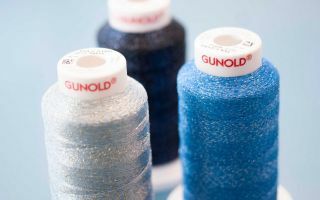 If any industry is fit for the future, it’s the textile industry. Nevertheless, even in this age of digitalisation, a personal exchange of ideas and opinions is essential. 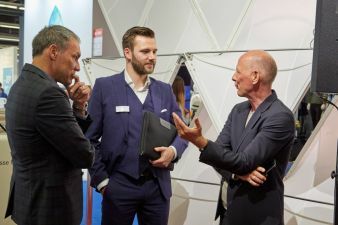 Accordingly, we are delighted that so many visitors came to Techtextil and Texprocess”, explained Detlef Braun, Member of the Executive Board of Messe Frankfurt. 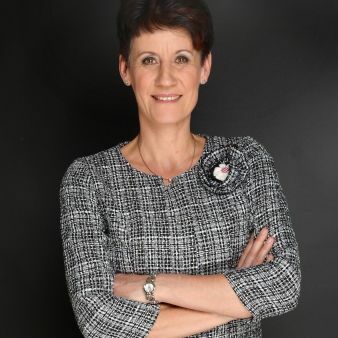 “Anyone who was not here in Frankfurt over the last four days has missed experiencing the dynamic nature of the textile industry for themselves”, added Braun. 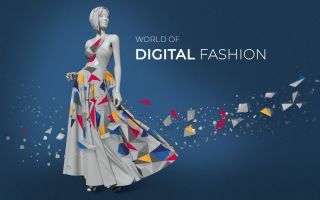 After Germany, the three main visitor nations at Techtextil were Italy, France and Turkey. At Texprocess, they were Italy, Romania and Portugal. Particularly striking this year: very many young professionals attended the fairs – another indication of the positive and dynamic mood in the textile sector, which is clearly on course for growth. “Techtextil and Texprocess provide the setting for a lively exchange of ideas and opinions, as well as networking between the players, especially from the industry and start-ups, as well as the research and scientific fields”, said Parliamentary Undersecretary of State Dirk Wiese of the Federal Ministry of Economics and Energy (Bundesministerium für Wirtschaft und Energie – BMWi) during his visit to the two fairs. 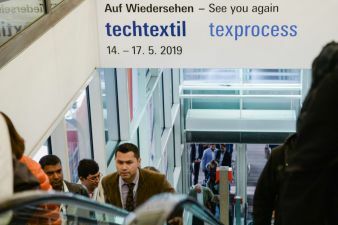 The next Techtextil/Texprocess will be held in Frankfurt am Main from 14 to 17 May 2019.